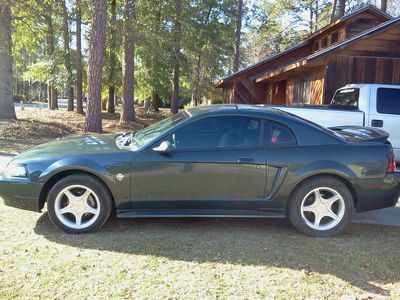 I wanted a Mustang since I was old enough to love cars, which was about 8 years old. Once I was old enough to drive, I couldn't afford the one I wanted. 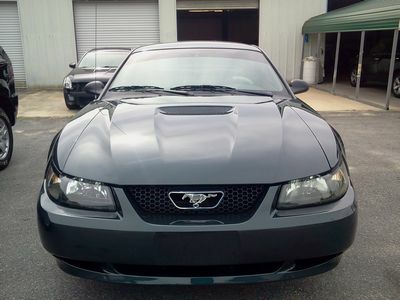 As I got older, Mustangs came and went...styles changed, but I still loved them. 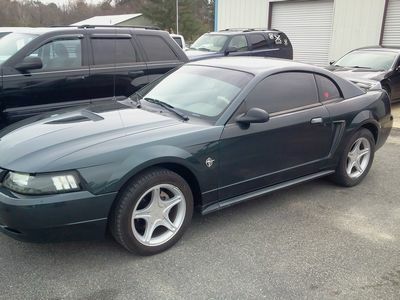 I came across a Dark Green Satin Mustang GT, 1999... with only 26k miles on it. I was in heaven. It had been through a lot though, faded paint, but the inside was immaculate. They were asking $4500!! Can you believe it? She is mine now, partially restored and looking better than ever. I love her so much. Wanna see? OMG! The car is perfect! Please contact me via case study analysis and we will definitely make a bargain! Join in and write your own page! It's easy to do. How? 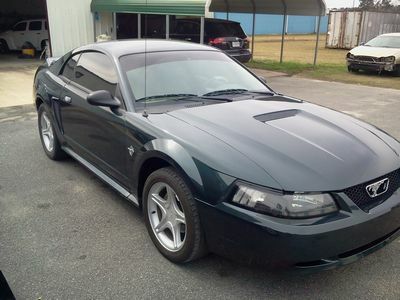 Simply click here to return to Add Your Mustang Here.